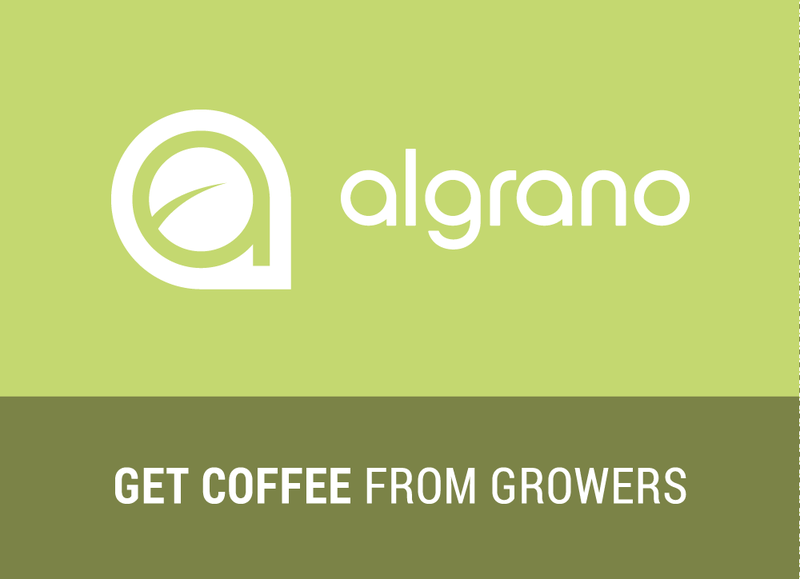 algrano is a Swiss tech startup that changes the global trade of coffee. We have set ourselves an ambitious goal: to digitalise the centuries old coffee trade industry. Through the algrano online platform, coffee growers promote and sell their coffees straight to roasters in Europe. Awarded at our launch in 2015 as the best innovation by the European Specialty Coffee Association, we currently count more than 1’000 growers and roasters from all over the world and just raised CHF 2 Mio in funding to make algrano the #1 direct coffee trading platform worldwide. As a business analyst you are collaborating closely with our CEO Raphael in order to answer business relevant questions using available data. You will develop and implement financial and business reports. Moreover, you will be collaborating with the product manager and an external accounting company in order to implement a paperless accounting system. You will be working in Zurich Wiedikon. You have a high affinity for numbers, you are eager to learn and you are able to work independently. You are tech affine and quick in building easy to read tables and appealing.